The Foundation for Pottstown Education is pleased to announce that Frank Strunk has been appointed as the Chair of their Annual Support Campaign. Strunk is a Senior Vice President and Relationship Manager for Tompkins VIST Bank working out of the Pottstown branch. 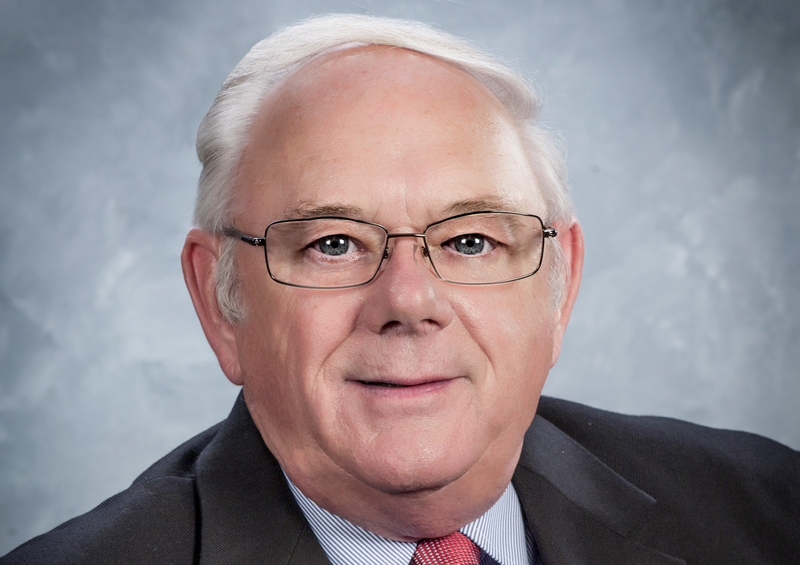 Frank has spent the past 46 years in the banking business in the Pottstown and Boyertown area. Prior to Tompkins VIST, he worked for the former National Penn Bank. During the previous year, the Foundation awarded more than $181,000 in support of programs and scholarships for the District students and teachers. Programs include: Early College Program which enables High School juniors and senior who apply for the program, the opportunity to take up to 30 credits at the West Campus of Montgomery County Community College, field trips to various locations which enhance the classroom learning environment, environmental education programs, assistance with the Advanced Placement testing fees, as well as funding more than $31,000 in scholarships for all grade levels. Frank and the Foundation’s Executive Director Joe Rusiewicz, are working with the board and community leaders to develop the Executive Committee for the campaign. About FPE: The Foundation for Pottstown Education’s (FPE) mission is to support, promote, sponsor and carry out educational, scientific or charitable activities and objectives within or related to the Pottstown School District. Visit www.foundationpottstowned.org for more information about the Foundation for Pottstown Education. You can also follow FPE on Facebook and Twitter.